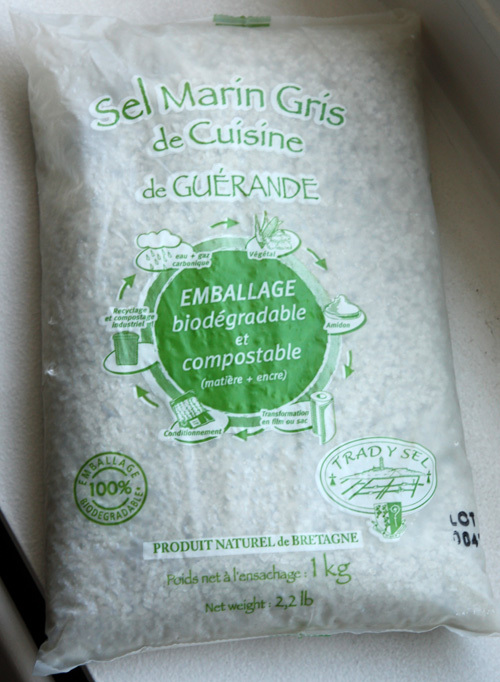 Sel Marin Gris, en Papyrus! | Papyrus Watch - Exposing the overuse of the Papyrus font. Sel Marin Gris, en Papyrus! PS: Check out my French, pretty sure "en" means "in". PPS: I don't even use salt for anything, take that Salt Association!